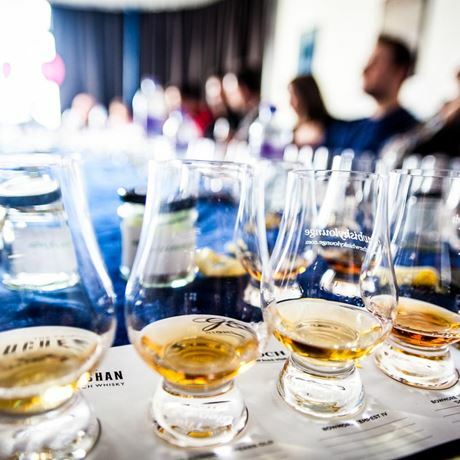 The York Whisky School is designed for anyone with an interest in whisky who wants to learn more in an informal, but informative, fashion – all in the atmospheric and grand setting of the Hotel du Vin. Find out how whisky is made and discover the different styles produced all over Scotland and the rest of the world. History, regionality and provenance will be discussed, as well as in-depth looks at wood maturation and the new make spirit. 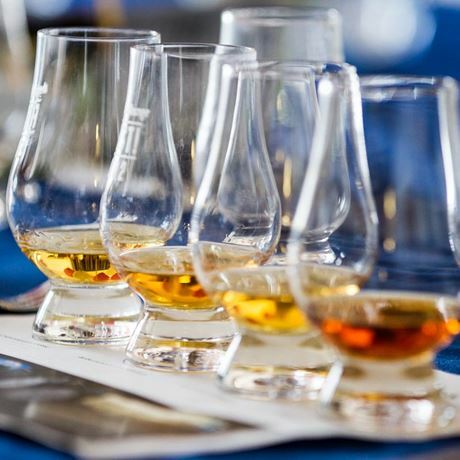 Plus, attendees will get the chance to blend their very own whisky, choose a brand name and take a miniature version of their creation home with them. - History overview and a look at whisky regions of Scotland and tasting. 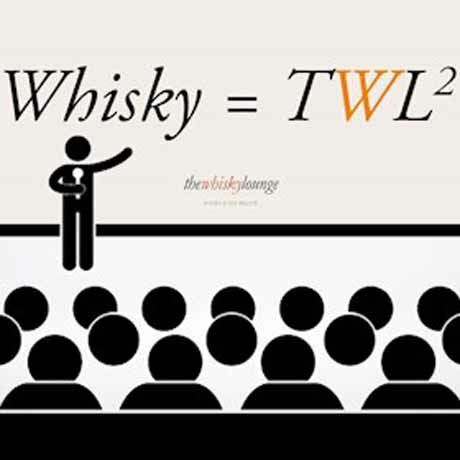 - Production: Looking at what makes each single malt ‘tick’. All processes looked at with particular emphasis on maturation and wood management. 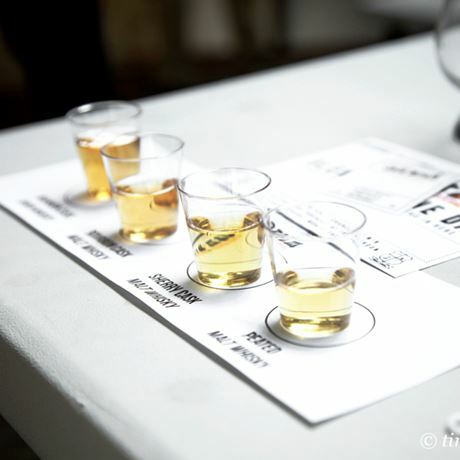 - Blending Workshop: The history of blending, tasting will be covered in this hands-on blending workshop. - World Whiskies: The history and production of world whiskies (Japanese, Taiwanese, Indian, American). Maturation/wood management. - Final Exam & ‘graduation dram’. - A signed Whisky Lounge ‘Whisky School’ certificate for successful candidates.